Today in this post I will tell you how you can take webpage screenshot with Picnik. Picnik is one of the best online image editing tools which is not owned by Google. Using Picnik we can give many different kind of special effects, you can fix image in one-click, Crop, resize and rotate your image, add text in different kind of fonts, etc. And you know you can apple all this on a webpage screenshot. 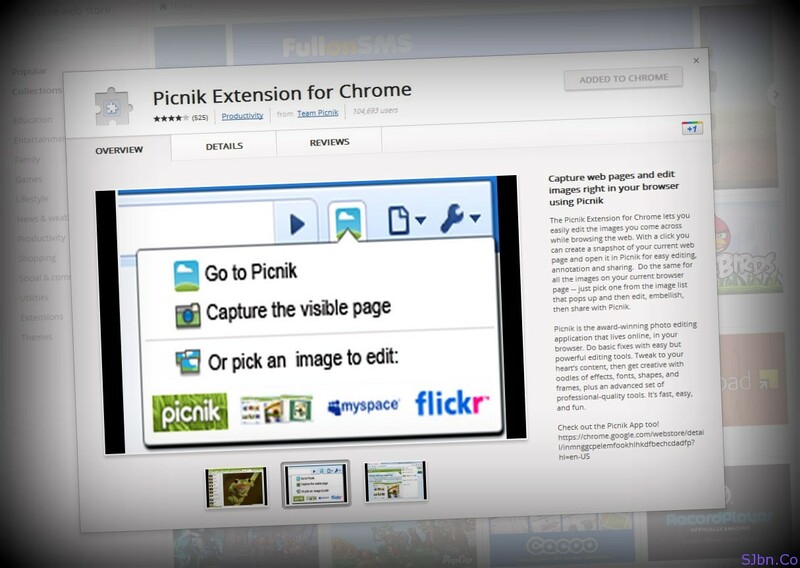 Picnik have an Extension and Add-on for Chrome and Firefox web browser by which you can take screenshot of any webpage, if there is any image in a webpage which you would like edit, you can select that image and import it directly to Picnik. As they have mentioned that we can take entire webpage screenshot but I couldn’t able to find any such option by which we can take entire webpage screenshot. However you won’t need to pay or sig in to edit anything.